The WHITTIER Room is a private banquet room with a vaulted ceiling and large, picturesque windows with awesome views of the hill. 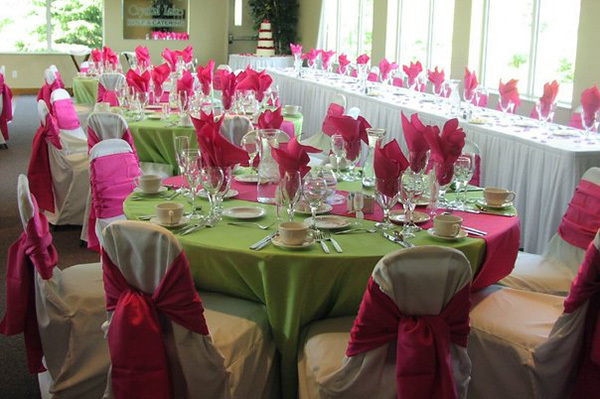 BLACK DIAMOND RESTAURANT is a fun relaxed area for smaller parties or combined with the Whittier Room provides an even more spacious area for larger wedding receptions and class reunions. The HUTCH CHALET is a cozy room perfect for company parties and smaller gatherings boasting a wood burning fireplace, the ideal place for guests to enjoy s’mores! The BIG CHALET is a rustic room available off season and is perfect for family reunions, company meetings & banquets.